One of the best known and most famous fragrance series of Geo. F. Trumper is the ‘Sandalwood’ line. Responcible for the success is the high recognition of the exceptional fragrances. A truly masculine and luxurious scent. 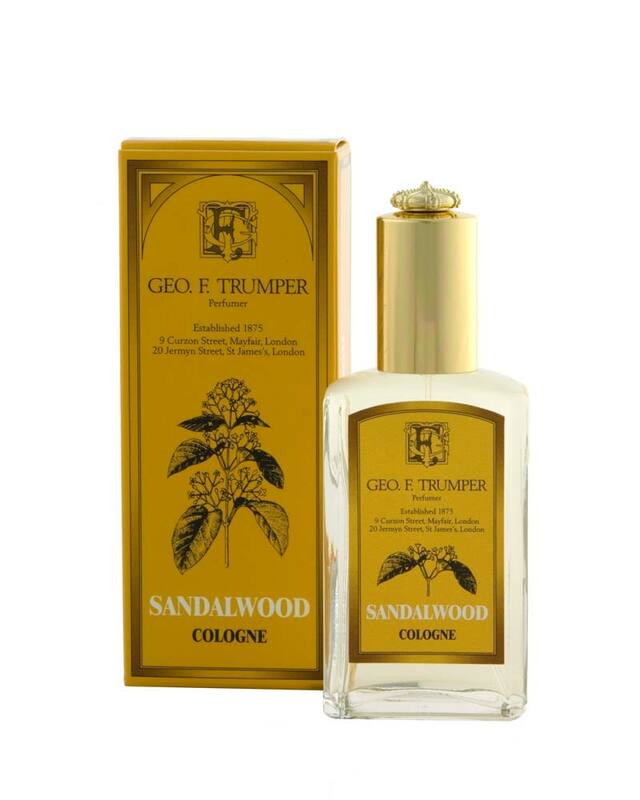 Sandalwood Cologne is a high quality gift for friends, acquaintances, relatives and of course for yourself. Mystery and sensuality smoulder beneath the velvet layers of rich, exotic aroma. Woody-warm murmurs exude the piquant suggestions of pepper from it is sumptuous, sultry depths. The opulence of this sacred scent pays homage to the steely, masculine form. Normal skin radiates with the Sandalwood range. A truly masculine and luxurious scent. 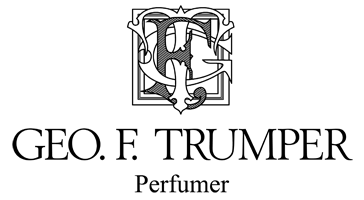 With unique fragrances in the Trumper stable, there is certain to be a scent to match the requirements of even the most discerning of gentleman. From the classic simplicity of our Extract of Limes to the complex notes of our Eucris EDT, the luxurious fragrances are sure to please both the wearer and those who surround him. Refresh yourself with a couple sprays of fresh-scented colognes of Geo. F. Trumper.